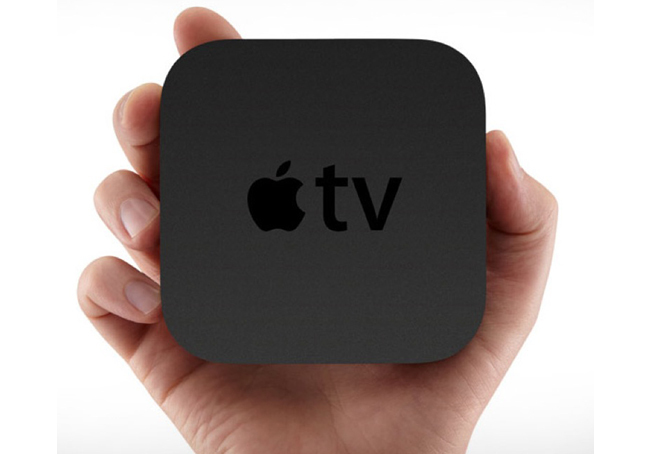 If you have a jailbroken Apple TV you will be pleased to learn that XBMC Apple TV 5.2 software is now available to download and install, providing you with Bluetooth keyboard compatibility and more. The awesome media centre software XBMC for Apple TV now supports this update, which is thanks to XBMC dev Memphiz. To download the latest update for the XBMC Apple TV 5.2 software jump over to the XBMC Wikipedia.